WhyTry began in January of 1996, when a professor asked Christian Moore how he had come so far academically despite his severe learning differences. At the time, Christian was fighting for a bachelor’s degree at a large university with sixth-grade math abilities and seventh-grade reading and writing skills. As Christian thought about this question, he wrote the words, “Why Try?” on the top of a piece of paper. Below the question, he wrote 15 principles that he used to overcome his challenges. Later, while in graduate school, Christian began using pictures to teach his “WhyTry” principles as a counselor at an alternative high school. He recognized that the youth he was helping were overwhelmingly visual learners, so talking to them was always going to have a limited effect. He presented his ideas and visual tools to a local school district, which used them to reduce truancy and failure in their most at-risk students. Christian’s strategies soon become the foundation for the WhyTry Program, which combines visual metaphors with other multisensory learning tools, such as music, activities, journaling, video, and engaging discussion to deliver social and emotional skills to youth of all learning types. The program is now in over 18,000 schools and 500 school districts in 50 states and countries worldwide. 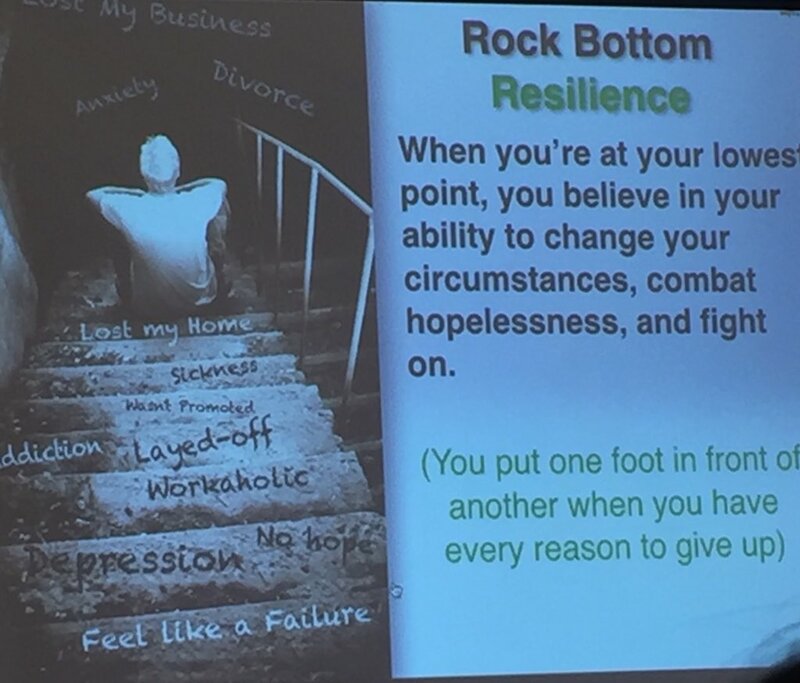 Today, the WhyTry Organization is also proud to deliver a second program – the Resilience Breakthrough for Youth – which utilizes the same visual approach as the WhyTry Program to help counselors, educators, and administrators create a school-wide culture of resilience. Based on Christian’s renowned book, The Resilience Breakthrough: 27 Tools for Turning Adversity into Action, this program identifies four sources of resilience that can enhance students’ ability to thrive both in school and in life.